AESC's Executive Talent Outlook 2019 measures the current pulse of the global business climate as it relates to talent and leadership. 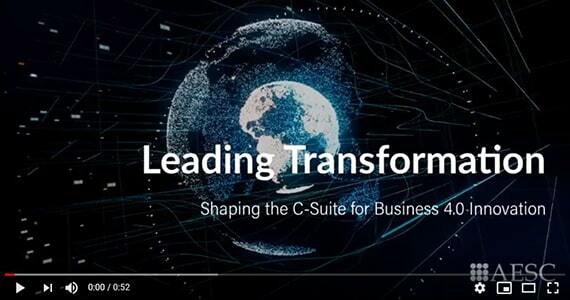 C-Suite leaders can explore findings to gain an understanding of top challenges and opportunities for 2019 and better understand how digital is driving demand for agility, innovation and diversity. Global business leaders understand the need to transform their organizations, leverage emerging technologies, and identify new opportunities in the marketplace. However, a common barrier is a lack of leaders who can establish the right culture for innovation and transformation. 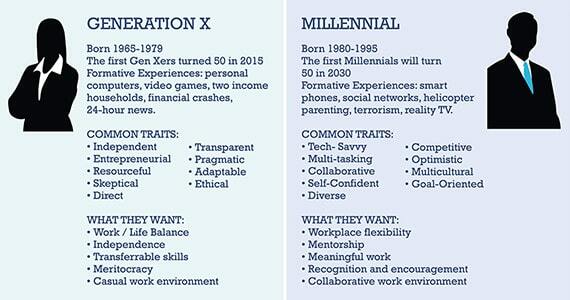 To achieve success today, organizations need to attract and retain the right talent that can foster innovation. 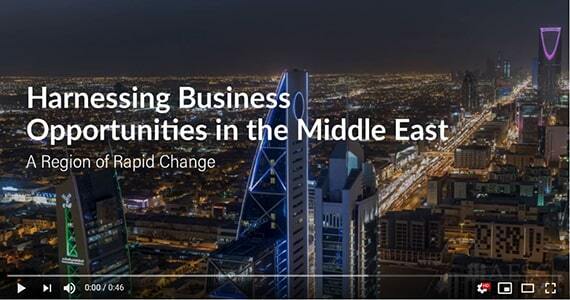 AESC's research on business opportunities in the Middle East helps you better understand how organizations are finding and attracting executive-level talent and how trusted advisors can help businesses leverage emerging opportunities. While AESC's Next Generation survey is focused on organizations and Next Gen executive talent, there is a growing body of general knowledge about the cohorts that will eventually replace the existing generation of executive leadership. BlueSteps, the executive career management service of the AESC, surveyed over 800 senior-level management professionals globally to glean insights about the state of the global executive job market in its annual Executive Career Outlook Report. As the world's eleventh largest country, fifteenth largest by GDP, Mexico is rife with business opportunity. Mexico freely trades with 45 countries with more than 90% of the country's trade occurring under free trade agreements. Additionally the country has produced its own multinationals and incubates flourishing startups from across Latin America. 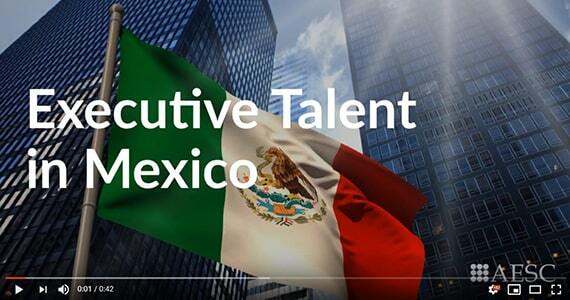 With such vast opportunity, companies continue to invest in Mexico and its future.